Samsung start working on next S series flagship which is being revealed to be Galaxy S10 by one of the strong leakers Evan. GS10 is spotted to be coming with a nice design mind you Samsung is also working on it foldable as reported by Samsung in the recent Conference held saying that the phone will be launch in March. At hand that mean Samsung is currently working on two smartphones at the same time, GS20 revealed with "punch hole"-style cutout for its front-facing camera. 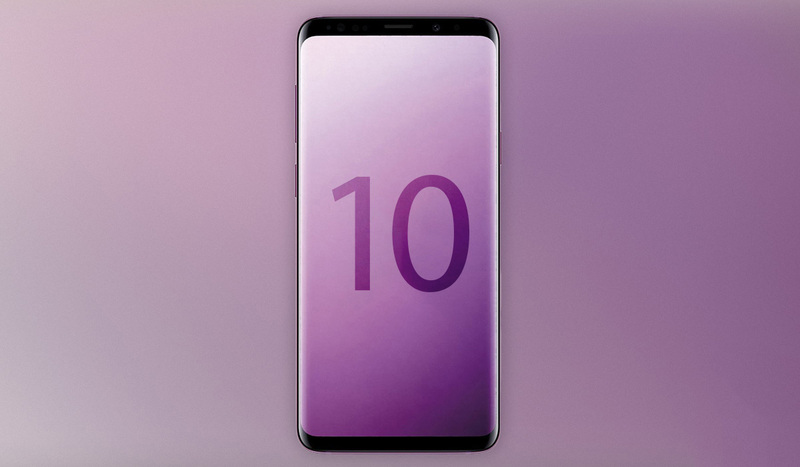 Galaxy S10 is also revealed with a screen similar to the Infinity-O display that Samsung teased last week, which shows a screen with a cutout in the upper corner of the screen. 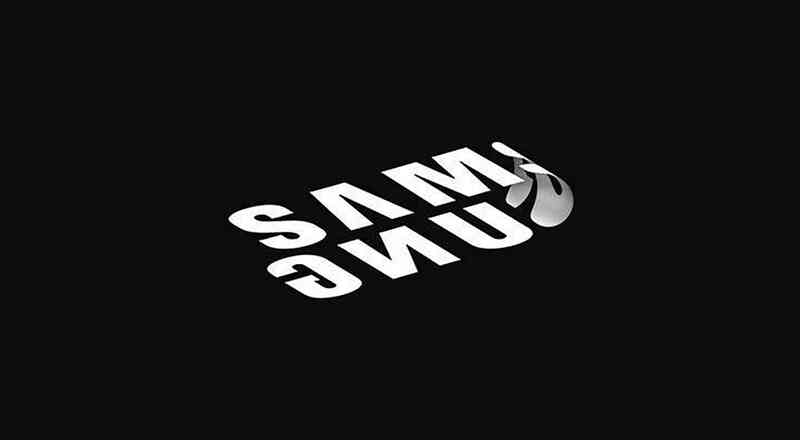 Its just unfortunate that we could not bring to you the image as known have been shared by Samsung and leakers out there but believe we get this soon. In addition to it features we'll have with an ultrasonic in-display fingerprint sensor and a triple rear camera setup that includes a standard sensor, a wide angle camera, and a telephoto lens. According to the tips shared by Evan saying that there's nothing like notch feature as we've seen other embracing though there's no fact establishing that but most likely we may not have notch coming with that. Wrapping it all, Samsung Galaxy S10 will be running on latest Android Pie below Samsung's new One UI. Let no one keep anticipating as we cannot bring to you currently when exactly Samsung will launch this and may be before then we bring you more details.